The kitchen is the base of every home where family food is gets prepared & its cleaning is very important. 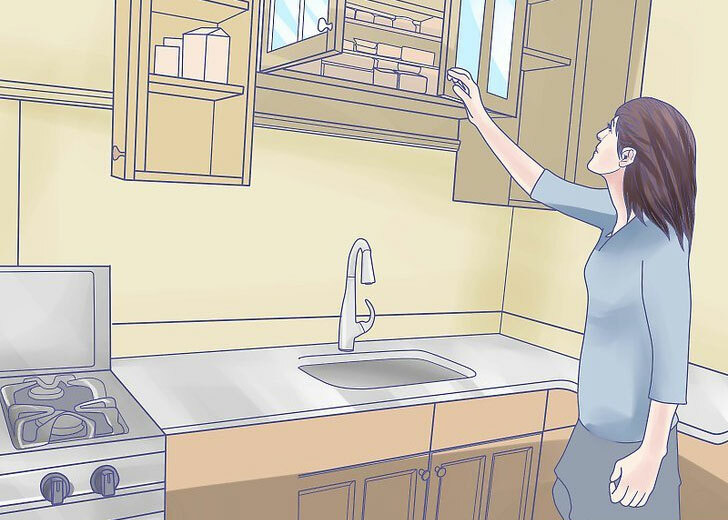 Do you really know how to clean your kitchen? Kitchen Cleaning is very onerous & tricky task. You half problem will solve automatically by knowing how to clean your kitchen?. To get rid of the dirty smelly kitchen, you have done one thing boil some water and pour it into smelly sink and wash it by hot water to remove stains and smell. But be careful & take safety precautions hot water can cause burn your hand. Due to not properly cleaning in the kitchen its wall becomes very sticky, it looks very dirty too. To get rid of this problem you have to do one thing, daily wipe your kitchen with a mixture of hot water & detergent. Always clean your stove after cooking at night & clean the burner separately with the help of detergent & water. Wash your stove knobs with the help of a toothbrush. Clean the interior or exterior part of the refrigerator with the help of soap & water. You can clean it with various products which are now available for cleaning & this should be done on every 2 weeks will make your refrigerator perfectly clean & shiny. It is quite difficult to clean your kitchen after cooking basically, people don’t have time to clean along with cooking, it takes time & lots of energy. You can also take the help of professional kitchen cleaner. GSR Cleaning Services are always available to give you the Best Cleaning Services in Melbourne. We are always available whenever you need kitchen cleaning services. We know kitchen cleaning is how much important and we respect your feelings that is why our competent team carefully clean your kitchen and makes it bacteria free.